Open Channel letters: Channel letter body with internal lighting. The front of the channel letter is either open or has a clear plastic face. 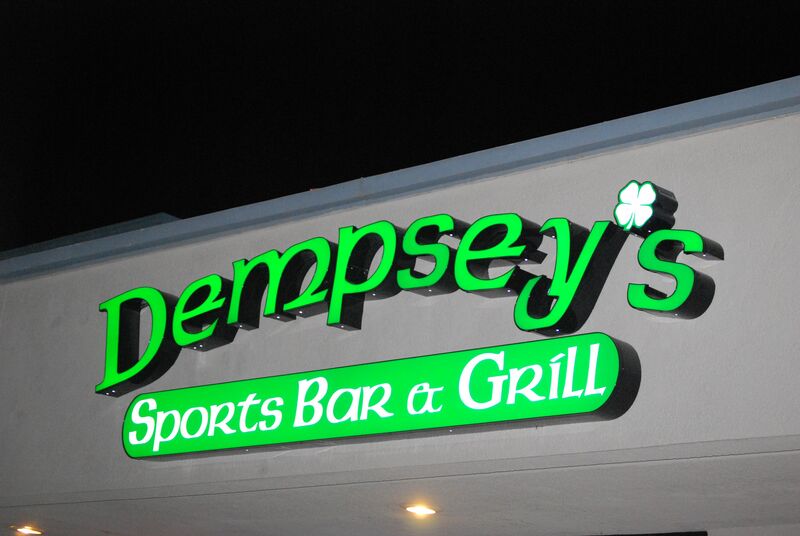 Open channel letters can provide a change in color appearance between day and night viewing. Lighting is usually ineffective during daylight hours. Need to consider the appearance of the light source during daylight hours. Often clear glass neon tubes are used because they are not noticeable when turned off. The interior of the letter needs to be a reflective color to enhance illumination. The depth of the letter return (the sides) can be varied for effect - a shallow letter spills more light while a deeper letter presents a sharper outline and a more legible letter form. 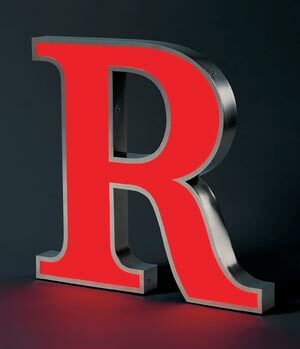 Closed Face or standard channel letters: Channel letter body with internal lighting. The front of the channel letter is covered with either pigmented plastic or decorated plastic of matching or contrasting color. With the combination of light sources, pigmented plastics and vinyl films available, almost any color can be achieved. Care must be taken to match an appropriate color light source with the selected face color. 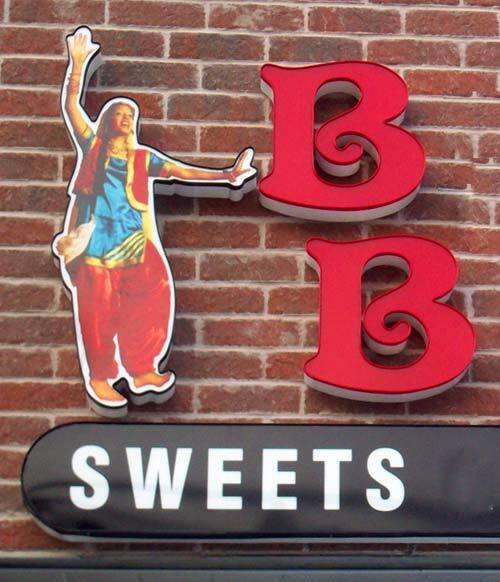 This type of letter is suitable of all types of lighting packages. Letter returns painted a dark or contrasting color can increase legibility. Reverse Channel: Channel letters built so that light comes out the back of the letter, washing the mounting surface with light. 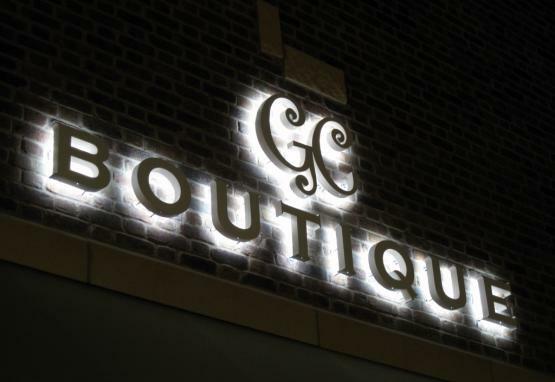 This manner of lighting generates a halo of light around the channel letters can pro­vide a very striking appearance and a clean, architectural look. With a fiber optic light source, the color of the lighting can change, providing a noticeable and memorable effect. When considering this type of letter construction, it is strongly recommended to have clear backs on the letters in lieu of an open back. 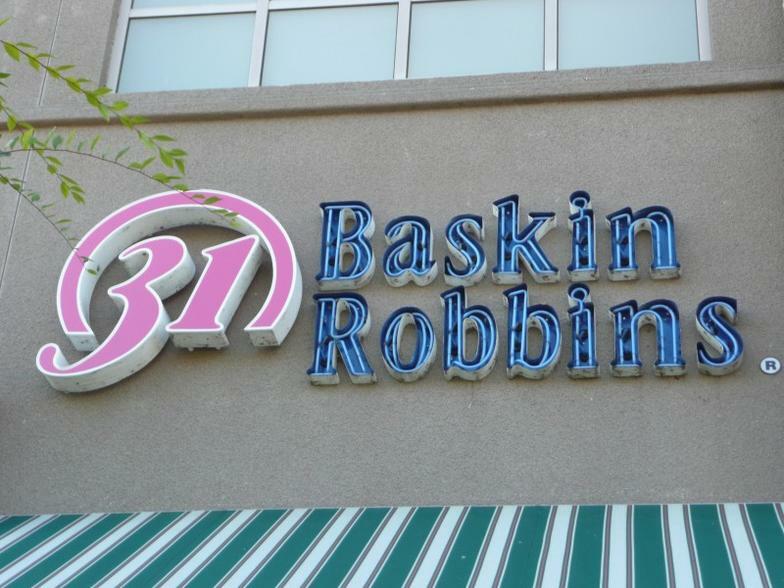 When using internally illuminated channel letters, we can assure our cus­tomer that their identification will be noticed, regardless of the time of day. In case of any questions please dont hesitate to call us at 1 888 610 SIGN (7446) or click here to get a quote. 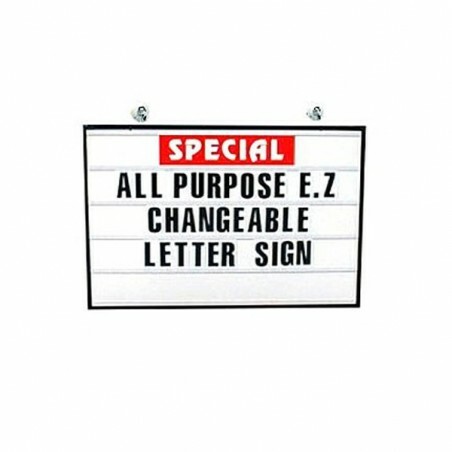 Our led channel letters are the best in Canadaian Market and they are all UL listed. 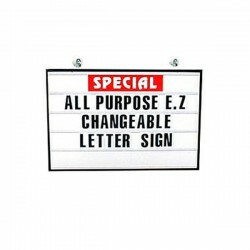 Channel letters are signs outlet speciality in Canada. 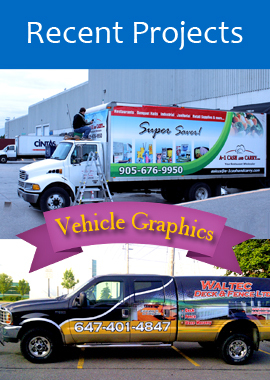 We serve, mississauga, Toronto, Brampton, Oakville, Burlington, Hamilton, Milton, Bolton, Richmond Hill, Scarborough, Markham Whitby, Ajax, GTA, sudbury and all the other areas of Ontario along with rest of Canada.